After any type of accident resulting in injury, whether car accident, an animal bite or slip and fall, the first thing you should do is seek medical attention. Once you have done this, then the next thing you should do is consult with an experienced and knowledgeable personal injury attorney. During your initial meeting, or consultation, your Philadelphia attorney will first need to know what happened and will possibly collect as much information as possible. The length of this initial appointment depends on a variety of circumstances: is it a straight-forward case like a car accident? Or is it more complex like injuries from a defective product or medical malpractice? Injury lawsuits can be very complex and can involve expert witnesses, gathering evidence, sorting through medical diagnoses and past pay stubs, assessing the value of future lost wages and pain and suffering. It takes a lawyer with detailed knowledge of injury ad negligence laws to properly guide you through the process. Even with all this work, many lawyers will offer free initial consultations to determine if you have a case and will even work on a contingency bases, meaning they will not take a fee unless your case wins financial compensation. At your first meeting with an injury lawyer, it is important that you bring as much supporting documentation regarding your claim as possible. 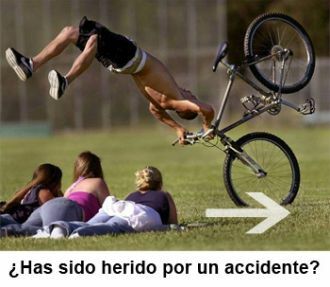 Pictures of the accident scene and of your injury immediately after it happened are important. As are statements or contact information from witnesses; medical files and referrals for ongoing physical therapy or medical treatments and documentation of lost wages. Once you have finished telling your attorney about the accident, he or she will probably ask many questions. It is important to answer as honestly and thoroughly as possible so that your lawyer can best explain the process and what you can expect after filing your injury lawsuit. He or she will also discuss their legal representation agreement, the different types of fees you can expect to pay, and any other associated costs you can expect. There are many personal injury firms in the Philadelphia area which handle car accident cases. Some offer services in multiple languages which greatly helps people who have limited understanding of the English language. 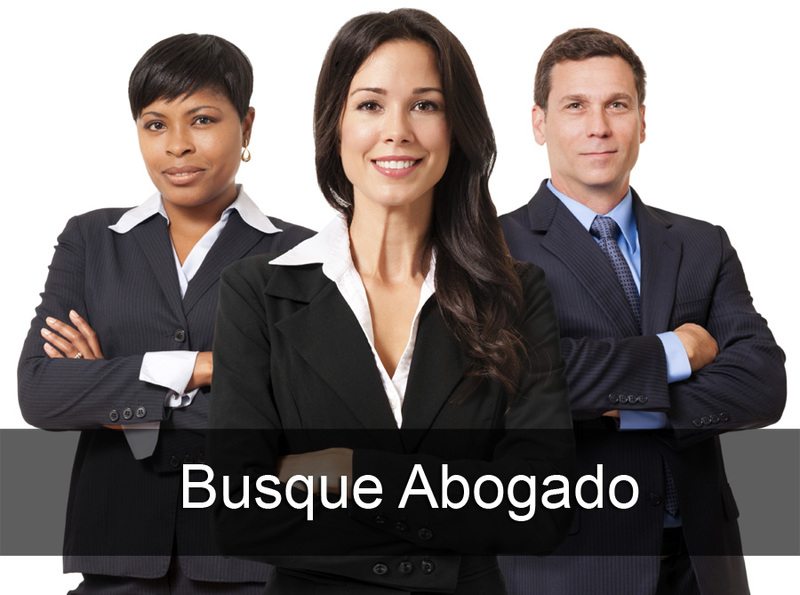 Personal injury services in Spanish helps those clients who wish to understand the details legal process. What legal assistance do you need? *The information on this page is not legal advice and you should talk to a qualified lawyer before making any decisions. Check out our homepage to read the legal notice.